Learn more about each staff member by clicking their pictures below. 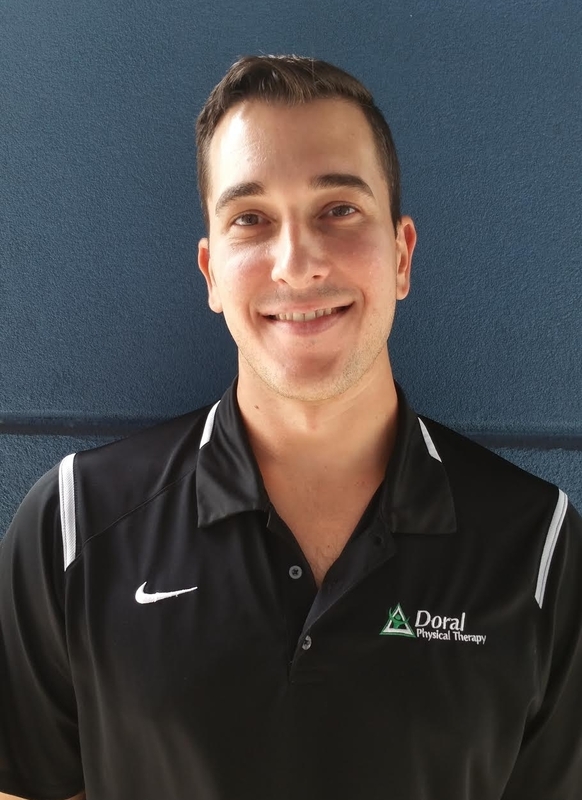 Ron established Pinecrest Physical Therapy in the spring of 2005 after working in several different clinical settings throughout the country. 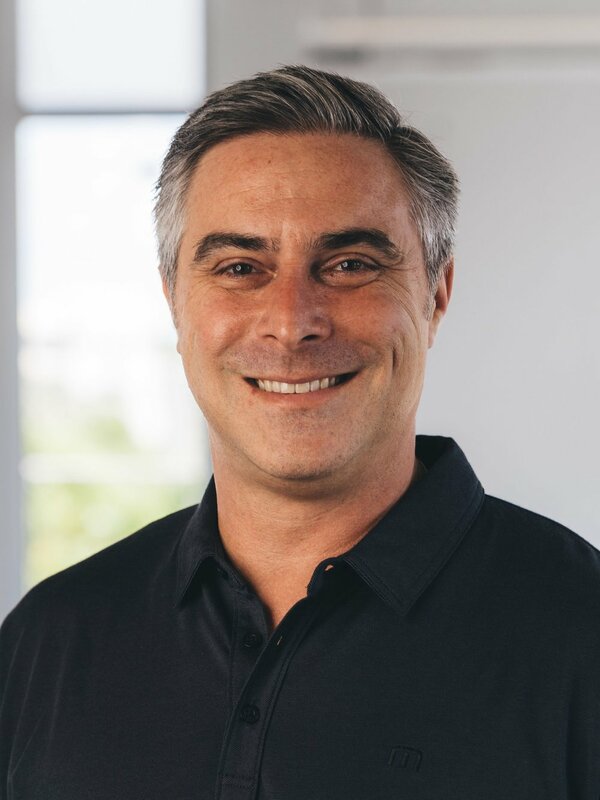 Since that time, he has worked to evaluate and treat clients with various orthopedic and neurological conditions, helping them return to an active lifestyle. 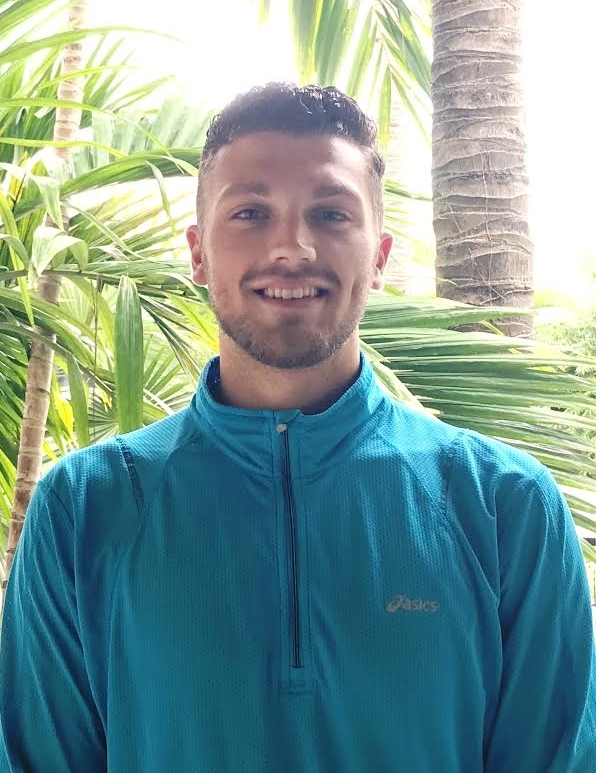 Whether it is rehabilitation or reconditioning high-level athletes from high school to a professional level, Ron's passion has always been to help our patients regain their form and to return to their sport. 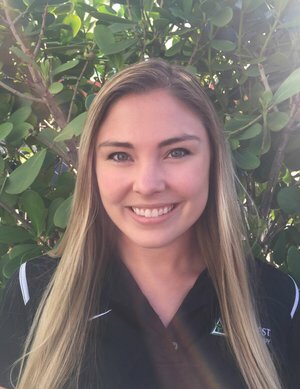 Megan graduated from Florida International University's athletic training program in 2016. 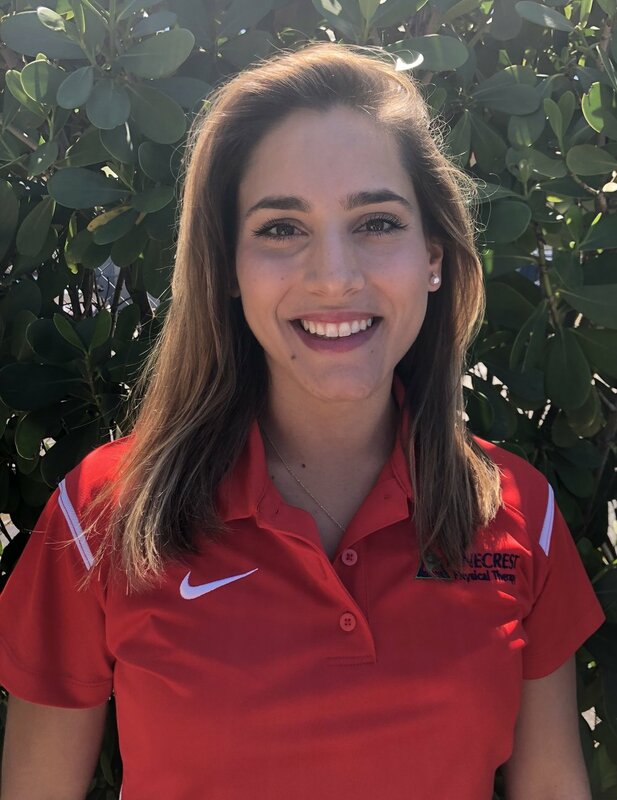 Her passion for sports medicine comes from working many semesters with collegiate football athletes as well as coaching high school basketball. Megan enjoys watching sports and walking her dog.